Advice for those finding the upcoming festive period difficult or worrying. While many of us feel excitement and warmth when thinking of Christmas, not everyone is so fortunate. 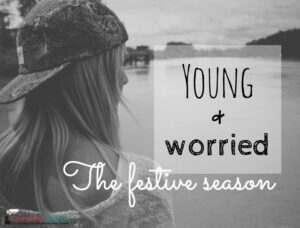 We ask counsellor, Anita Gaisford to share her thoughts and advice for young people worried about the upcoming festive period. Although Christmas is meant to be a happy and joyful time of year, this isn’t how everyone feels. TV adverts depict scenes of happy families unwrapping presents and enjoying a Christmas together, but for some people, Christmas holds a very different experience. One of isolation, family tensions and arguments, disappointment, financial difficulties and possibly adjusting to Christmas in care, or without their parents there, through either divorce or bereavement. As the bell rings at school on the final day of term, some young people may be filled with a sense of dread that their daily structure and routine is going to change. Some young people may feel reassured by the safety and boundaries or rules that schools offer. School is where they can socialise with their friends every day, where they receive a hot meal at lunchtime and a warm place to be. They may even have a support network of teachers, friends, school counsellors and support workers in place who they can talk to. In order to support and prepare young people who may find the festive period difficult or worrying, it is important to work together to identify some coping strategies and plan ahead before the festive period. Think about what challenges they feel they are likely to face. Encourage them to get outside. This will help with their mood and allow some space from tensions at home. Maintain a regular sleeping pattern. Sleep deprivation will affect their moods and behaviours. Teach them to pick battles wisely and let minor irritations go. Identify a support system. For example, close family or friends who can provide support in a crisis to signpost the young person to Childline (0800 1111). Identify distractions such as reading, doing puzzles, TV, computer games, learning something new, arts and crafts or even writing their thoughts and feelings down in a journal. Help them understand grounding/relaxation techniques. Identify ways that are safe for releasing emotions, such as yelling, screaming, having a cold shower, watching a funny film and laughing, trying boxing, popping balloons, listening to music and dancing. Looking at ways of challenging their thoughts by writing down any negative feelings and then listing all the reasons they may/may not be true. Asking the young person to think about how they would help a friend in the same situation, allowing them to learn a reflective viewpoint. Identify other options to keep them busy over the festive period, such as helping someone else, volunteering or a random act of kindness. 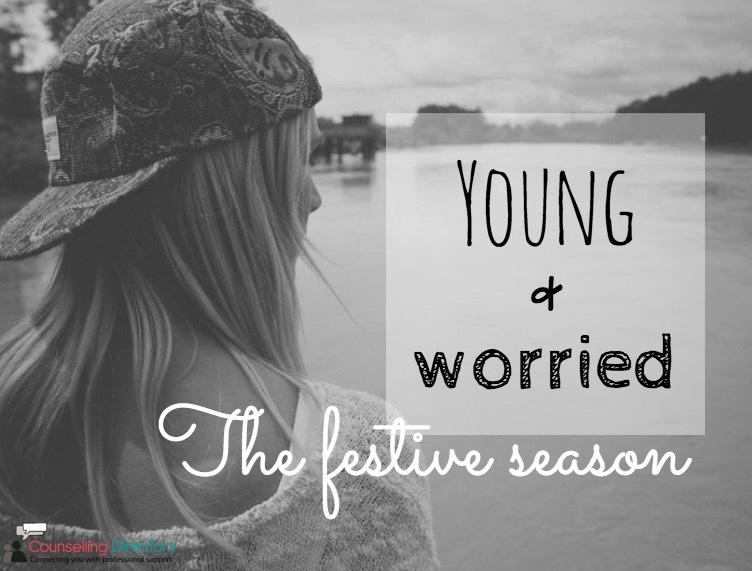 Having some coping strategies and resources in place prior to the festive period will give the young person a toolkit of options available to support and guide them through the festive few weeks.